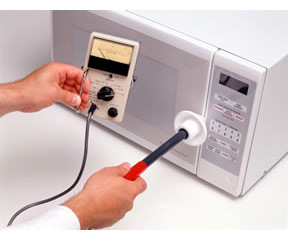 The HI-1501 is ETS- Lindgren’s most popular Microwave Oven Leakage Meter. The device provides accuracy and portability for widespread use by oven manufacturers, service technicians, regulatory agencies and public health officials. It is virtually immune to failure caused by excessive fields. Three ranges are available for increased resolution in leakage measurement. Response Time Fast Mode: 1 second.